New rules meant to protect investors. 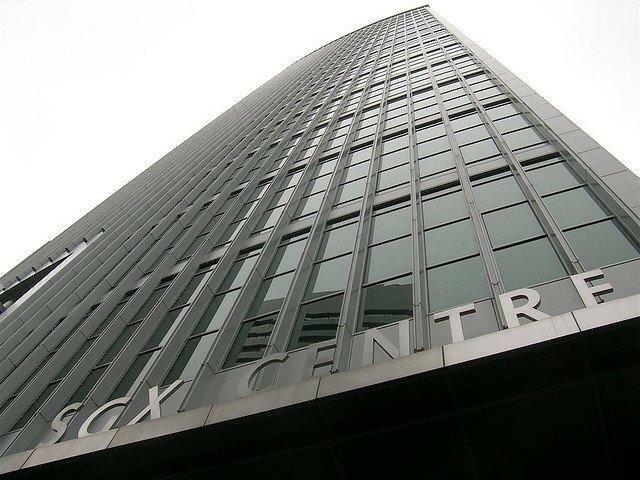 Singapore Exchange (SGX) announced new Mainboard admission rules and continuing listing obligations for mineral, oil and gas (MOG) companies. SGX said these new rules set the admission standards applicable to the listing of MOG companies that are not yet in production and introduce continuing listing requirements that cater to the specific characteristics of MOG companies. "The global economy is dependent on scarce and finite minerals, oil and gas resources which require funding for its exploration, development and production. With the new rules, a wider spectrum of MOG companies can tap into Asia’s vast pool of liquidity via SGX. Investors will also have more choices of investing in this sector. The new rules seek to better safeguard investors’ interests given the technical and specialised nature of the MOG industry," the exchange added. The new rules will be effective from 27 September 2013. • Discloses its plans, milestones and capital expenditure to advance to production stage. • Provide an independent qualified person report for reporting of significant resource or reserve.